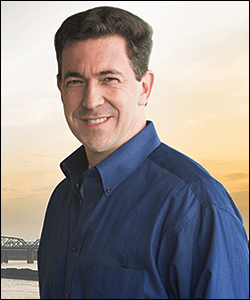 March 16, 2018 — Just before the Mississippi candidate deadline approached on March 1, state Sen. Chris McDaniel (R-Ellisville), who came within 1,719 votes of denying Sen. Thad Cochran (R) re-nomination in the 2014 Republican primary, filed to challenge Sen. Roger Wicker (R) in this year’s June primary. 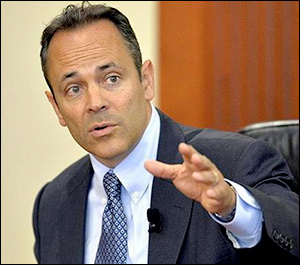 The move appeared dubious since McDaniel was just beginning a campaign in early March and Sen. Wicker, whose campaign committee has well over $4 million in the bank, was well prepared for a serious challenge coming from his Tea Party opponent. Once again, it appears Sen. Cochran has factored into McDaniel’s political future. With the senator announcing that he will end his 40-year senatorial career next month — the tenth longest Senate tenure in American history — the southeastern Mississippi conservative state legislator announced Wednesday that he will already abandon his challenge against Wicker, and instead enter the special election to replace Sen. Cochran. 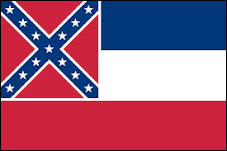 Under Mississippi succession law, Gov. 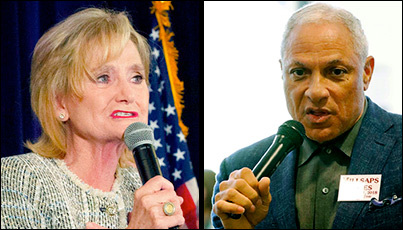 Phil Bryant (R) will appoint an interim replacement after Cochran officially leaves office. The interim senator will be eligible to stand for election when the people have a chance to vote in the special election to be held concurrently with the regular election calendar. 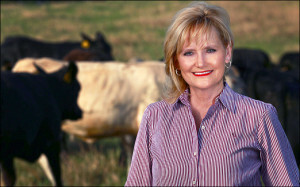 Unlike in many states, there will be no nomination cycle for the Mississippi special election. All candidates, presumably including the interim senator, will be placed on the general election ballot. Should no one receive an absolute majority, the top two finishers will advance to a secondary run-off election three weeks after the regular general election. This date, according to the 2018 calendar, would be Nov. 27, or two days before Thanksgiving.